Fortune favors the hero. Tymora, goddess of luck and victory, has returned to bestow her favor upon all adventurers! Tymora’s Gift Begins: Thursday, January 12 at 7:30am PT on PC (or when maintenance ends) and 10:30am PT on Console. 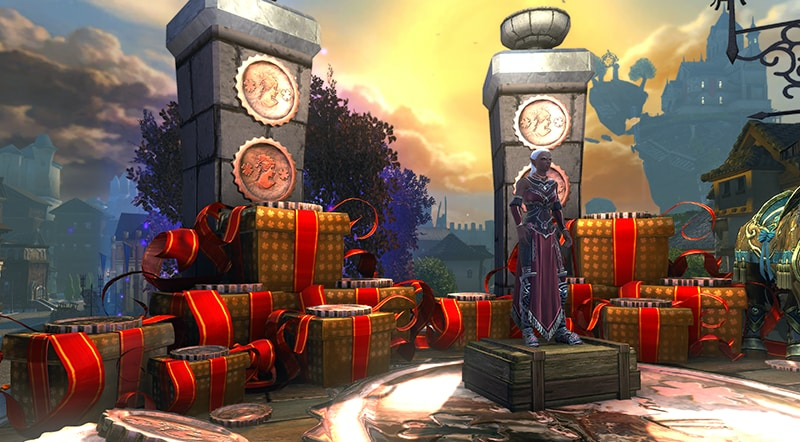 Tymora’s Gift Ends: Monday, January 16 at 7:30am PT and 10:30am PT on Console. 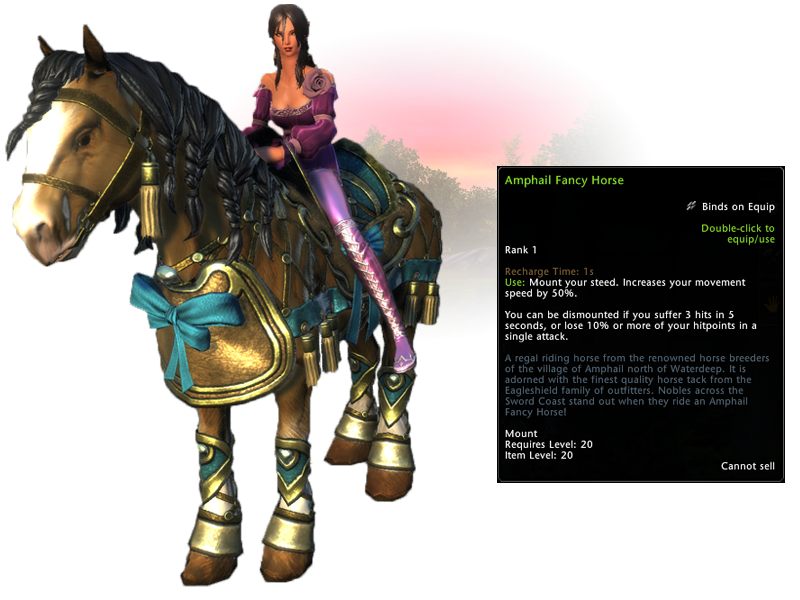 Tymora has sent one of her disciples, a Luckbringer, to the event dais in Protector's Enclave to trade the beautifully armored Amphail Fancy Horse for 40 Favors of Tymora. 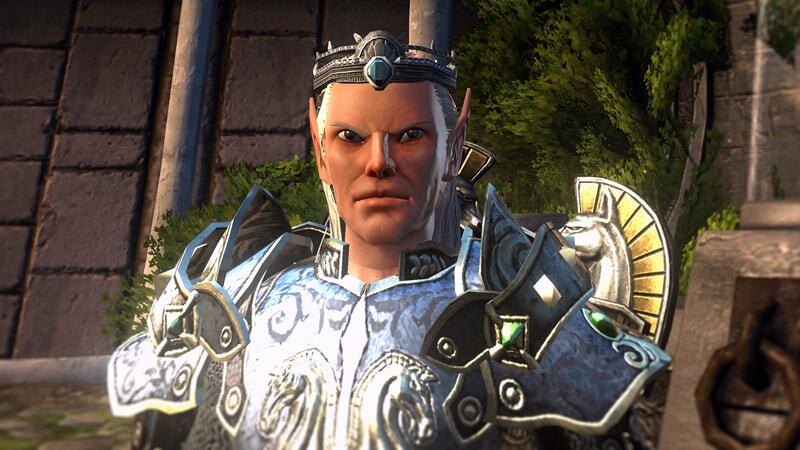 Potions – Level-appropriate potions can also be found within the shiny confines of Tymora’s gifts! May Tymora be with you in all your adventures!